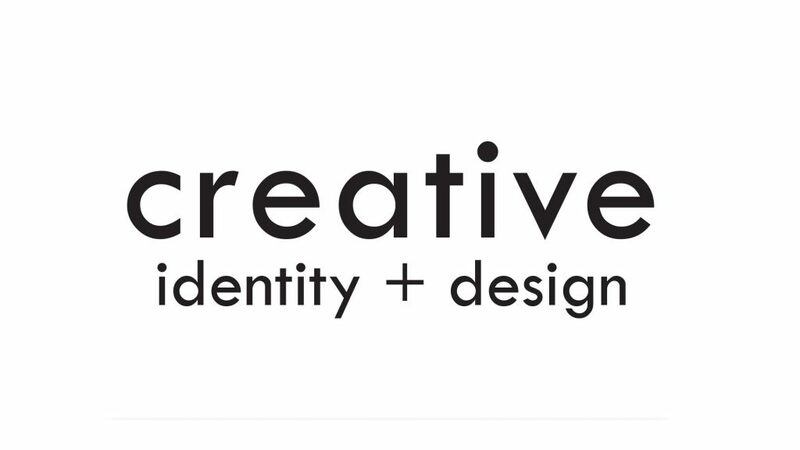 Catholic Creative is the creative design office for the Archdiocese of Sydney. Catholic Creative offers a full service in design, print, web and multimedia production. We can also assist you with web hosting, marketing,media advice and social media strategies. Please contact us to discuss your requirements and we will offer you a competitive quote. We believe in the Gospel of Jesus Christ, the promotion of its message through the teachings of the Catholic Church and the sharing of our spirituality. We believe a central message of the Gospel is to build relationships, thus facilitating effective communication. We also recognise the importance of new communications technology and the role it plays in not only the fast delivery of news but shaping and moulding culture as well as evangelisation. We are committed to assisting our clients to communicate their mission through the best possible and/or most suitable means available, in a professional and personal manner. We are open to learning new ways to do this.